In this step-by-step guide, we’ll show you how you can register for our Client Login and start securely exchanging documents with your Client Manager. Emails are great, they’re an effective means of communication, however, they are an unsecured method of sharing files. Email accounts are frequently compromised and are therefore not the safest platform for sending and receiving documents containing sensitive information. The good news is that there are far more secure methods of exchanging documents out there, we offer one such method to our clients. 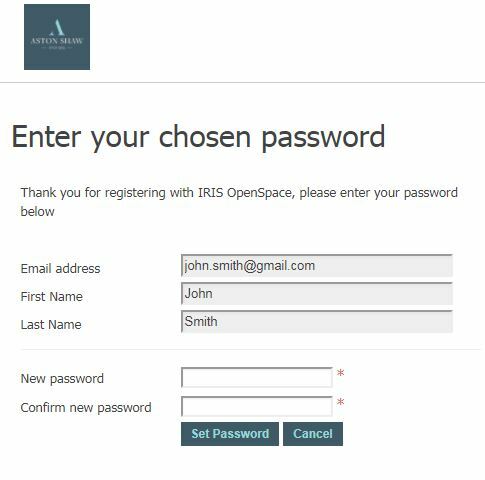 Our Client Login uses IRIS OpenSpace, an online software specifically designed for accountants and clients to safely collaborate. 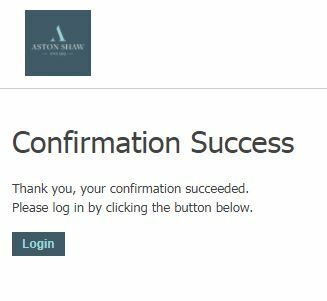 What with emails posing an increasing security risk and the new GDPR regulations coming in May, there has never been a better time to upgrade to our Client Login. The first and most important step is to tell your Client Manager that you’d like to be set up. When your Client Manager next sends you a file, they will do so using IRIS OpenSpace. Once you’ve clicked the link you will be taken to a page asking you to create a password for your account. Please ensure your password is memorable and can’t easily be guessed. 4. Start using your account! You can now securely exchange documents with your accountant! Should you encounter any problems during this process please contact your Client Manager and they will be able to assist you.